Xiaomi is recently working on a new version of its custom Android OS. 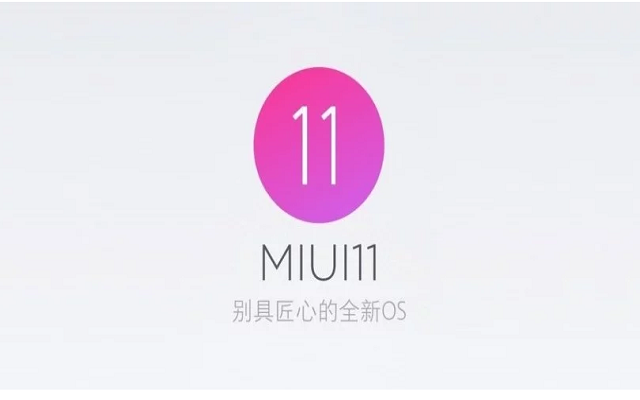 According to the recent reports, the company is developing MIUI 11. Recently, the product manager and design director for MIUI held a Q&A session where they disclosed new upcoming features that will be added to the MIUI 11. Furthermore, another feature that will come to MIUI will be an ultimate power saving mode. It will assure that all system functions are turned off except calls and messages. Moreover, In this mode, all colors will also be turned off and the User Interface will switch to a monochrome mode to conserve power. This Monochrome Low Power Mode Will definitely help in conserving power. However, Users will be able to customize this power saving mode too if they want a certain app to still function. The upcoming MIUI 11 will also automatically delete screenshots after they have been shared. The status bar of the interface will be more optimized. Furthermore, more apps will support the phone’s built-in dark mode. There had been no official words about its rollout yet.